Bold and contemporary, a black hallway runner makes a strong statement in any entryway. Surprisingly versatile and sophisticated, a black carpet runner can be teamed up with a range of interior color schemes to add intrigue and definition to your hallways. Choose from a wide range of traditional and contemporary patterns and prints or choose a solid back carpet runner for added wow-factor. 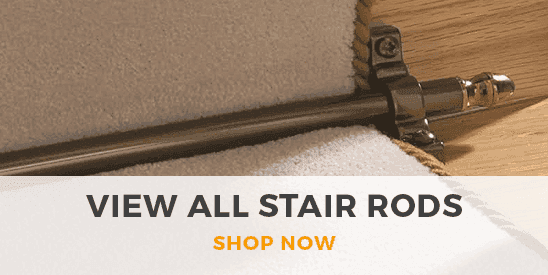 All of our hallway carpet runners are crafted from the highest quality materials and are available cut to any length to suit your specific needs, so you can find the perfect black carpet runner for your interior space. A black carpet runner in your hallway can look subtle or striking - it largely depends on which of the runners above you buy and what the rest of your hallway looks like. 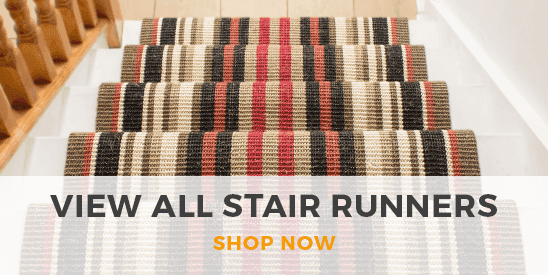 There are also a wide range of patterns available in these runners, which can inject more excitement into your home and give visitors much to marvel at.